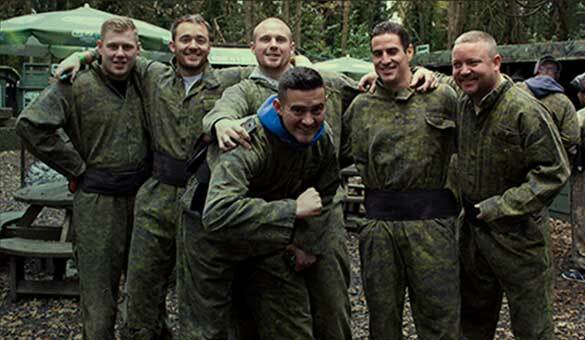 Run by the former UK #1 Paintball player, GO Paintball London is the premier Paintball venue for London, Surrey and Kent – providing you with the most exciting and immersive Paintballing experience possible! 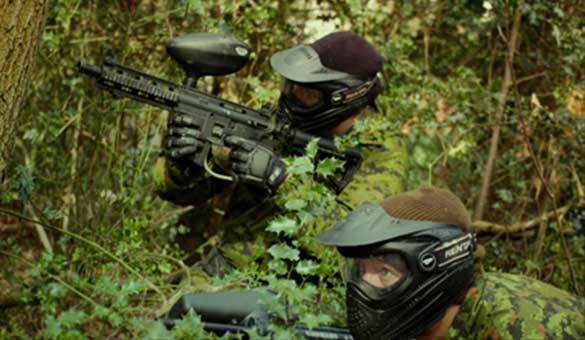 GO Paintball London pride ourselves on running the ultimate premium quality Paintballing days without the premium price for Paintballs, keeping us as one of the most affordable Paintballing venues in the UK. 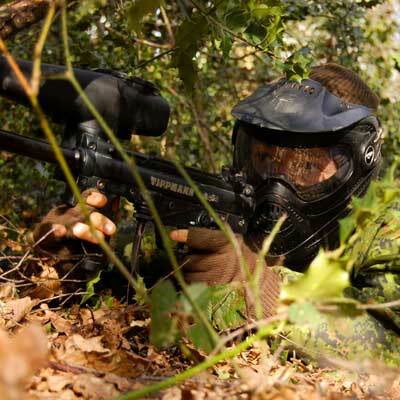 included = £5 per 100 Paintballs! 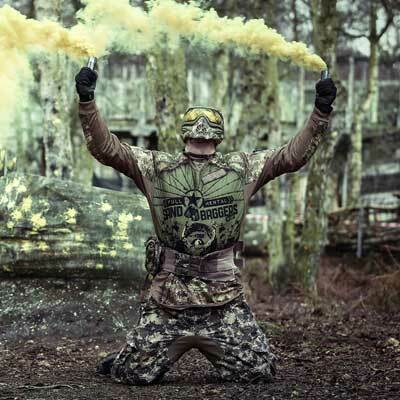 We now include 100 extra paintballs each for our customers within our Ammo Packages, meaning that Paintballs at GO Paintball London now work out at £5 per 100, compared to £9+ at other venues! 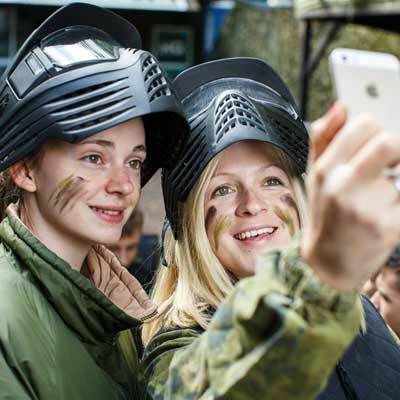 Ammo Packages can be selected individually so everyone can choose an amount that suits their budgets, all whilst taking part in the same games together. 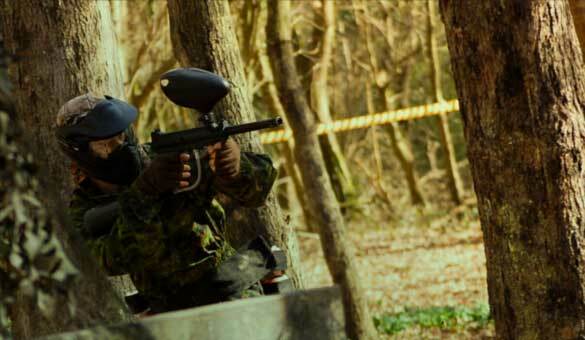 Booking your day with GO Paintball London directly, you get access to our Paintballing packages which are the cheapest way to play a full day’s Paintball – designed to give you the most affordable, fixed-cost day possible without going short on ammo, or a need to pay it all upfront. 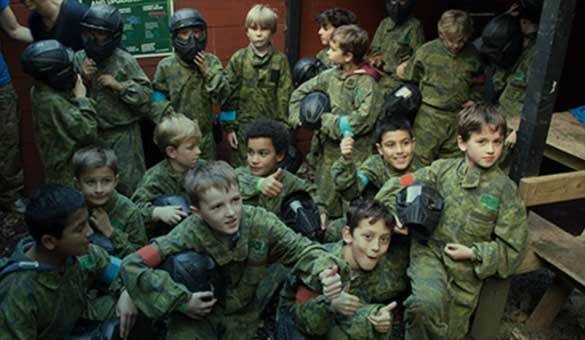 All you need to do to book your game day is to pre-pay the £12.99 Full Day Admission and Equipment Hire per person for your chosen event day, either online or by phone; this keeps the initial costs to a minimum for the organiser. 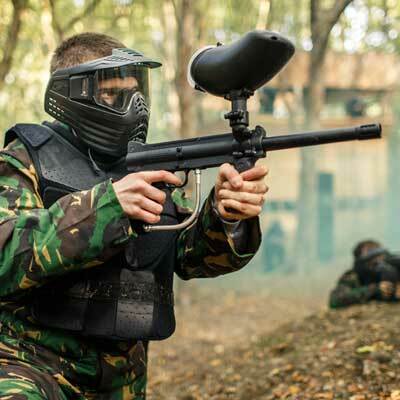 On the day, each player in your group chooses their own Paintball package depending on their budgets. 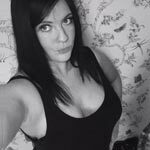 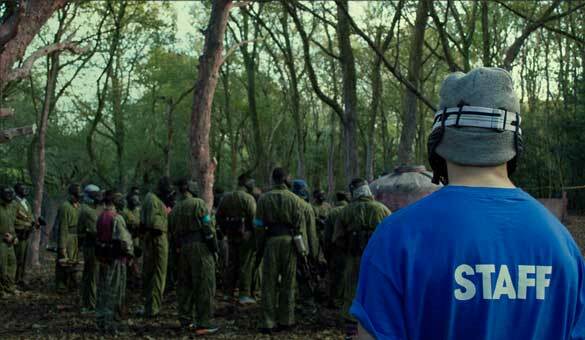 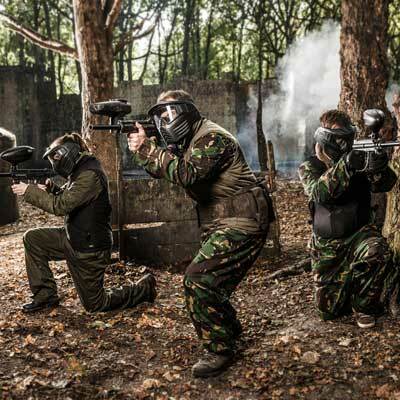 They come with varying amounts of ammunition – all at £5 per 100 Paintballs! 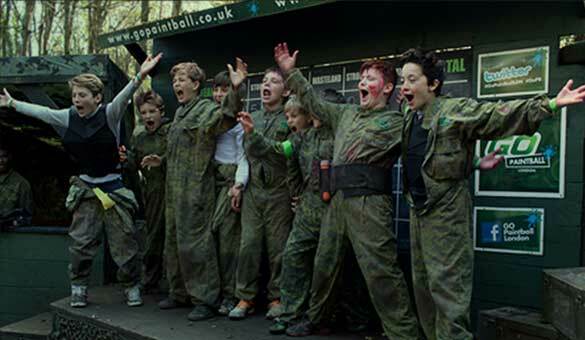 In short, our packages allow each player within your group the freedom to pick a Paintballing ammo package according to their individual budgets and how trigger happy they want to be on the day!